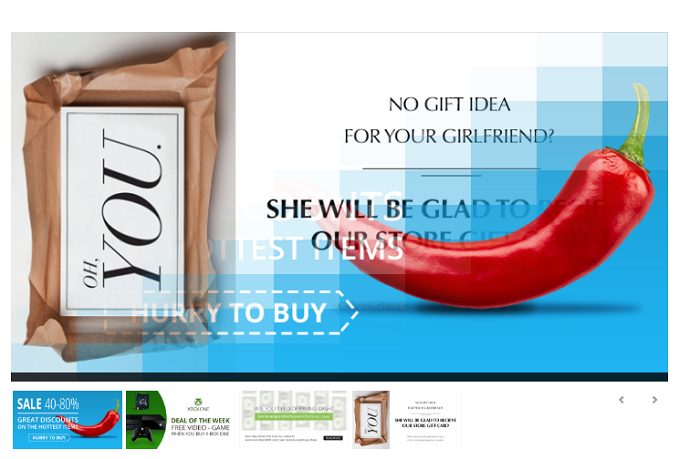 Nivo Slider for CS-Cart is a banner's carousel on the homepage. 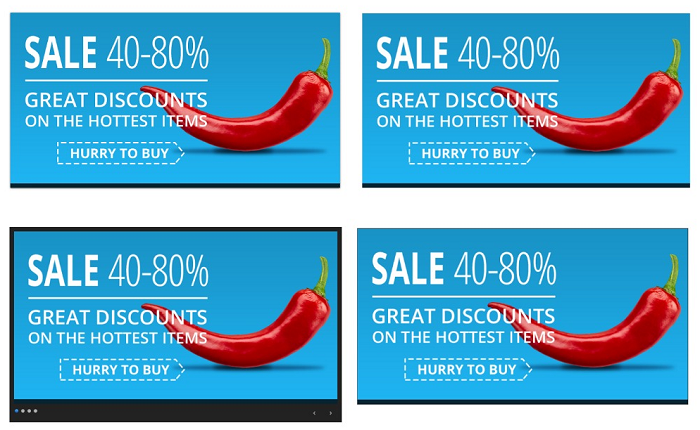 Many variants of effects can bring the originality to the main page and draw customers attention to info banners in the middle of the screen. If you check the diversity of the slides transitions, you see many of variants. So, you may choose the jump that is the most appropriate for certain images. It's made for CS-Cart and MultiVendor 4 versions. 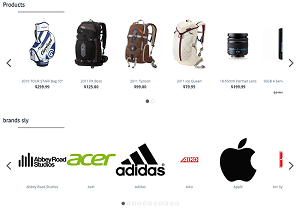 The Nivo Slider works correctly on all modern versions of browsers. We can add or change many moments in add-ons features in case of demands. How to add Nivo Slider on the Homepage? 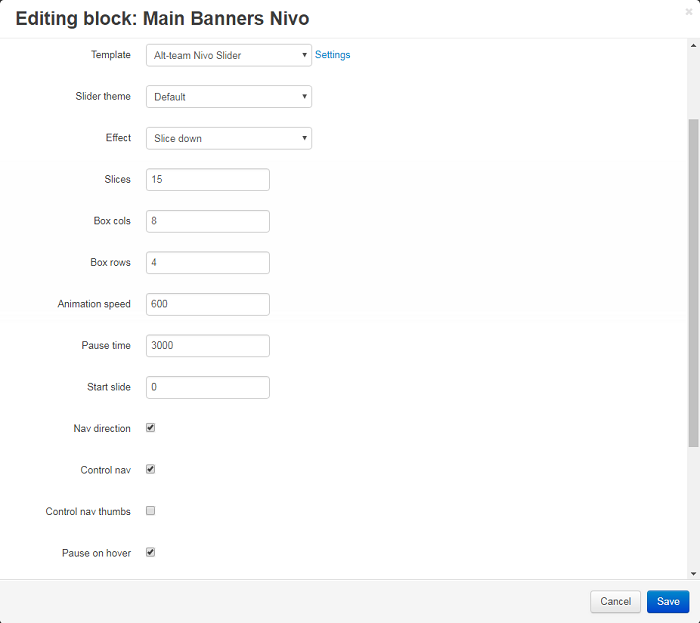 Choose Alt-Team Nivo Slider template in settings and all listed fields will be available for editing. Animation speed - enter the value of speed ho fast should the animation be. Pause time - enter the number how long the pause will last. Start slide - enter the number of the first slide. Nav direction - check the field to show navigation arrows below the banner. Control nav - check the field to show the circles that indicate the number and the sequence of sliders. Control nav thumbs - check the filed if you want to display thumbs of sliders under the slider. 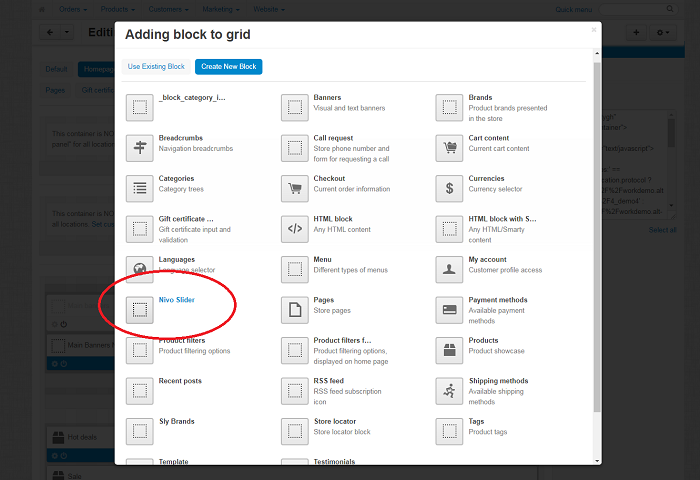 Pause on hover - when the arrow of the mouse is on the slider area, sliders are not changed as the customers are usually read the information on the image at the moment. Manual advance - check the field to disable auto change of sliders. Random start - any slider can be shown first if you check this field. Download the archive with the Nivo Slider add-on. Unpack the archive's content and upload files to your server in the root directory with the installed CS-Cart. Log into the administration panel of your store, go to the Add-ons -> Manage add-ons (CS-Cart 4). 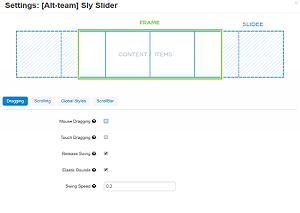 In the list of add-ons find the Alt-team: Nivo Slider and click Install opposite to its name. That's all, the add-on is installed. Make sure that the status is Active.